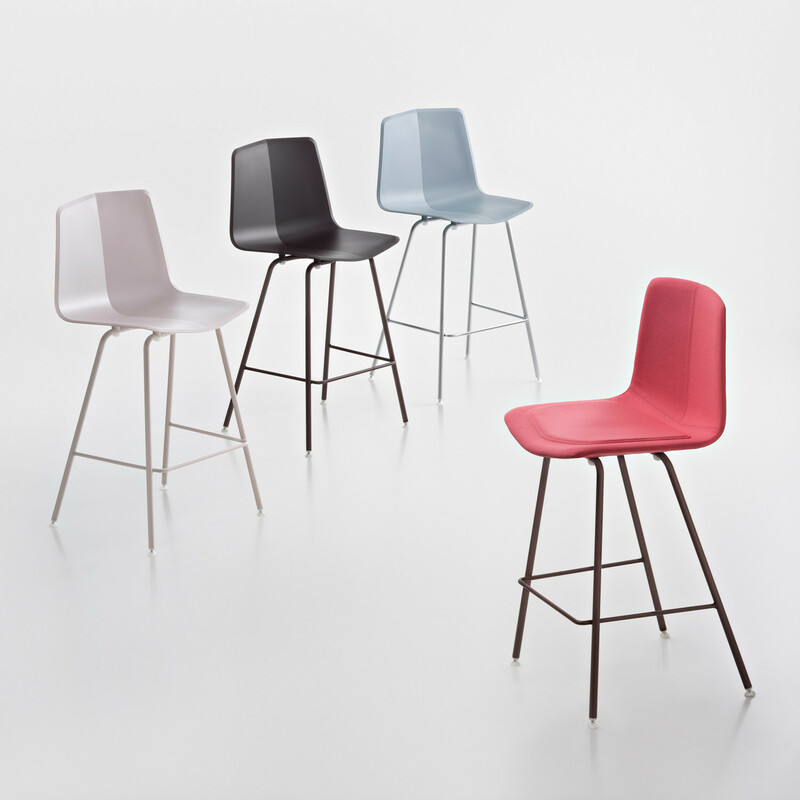 Stratos Bar Stools are part of the Stratos Chair Collection, beautiful and contemporary high chairs characterised by its perfect geometries and striking crease in its seat and backrest. 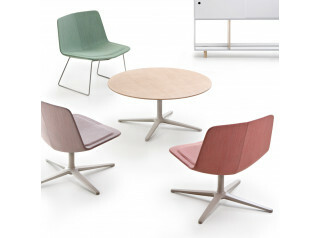 The Stratos Bar Stool has an organic shape, made from recyclable, mass coloured polypropylene. 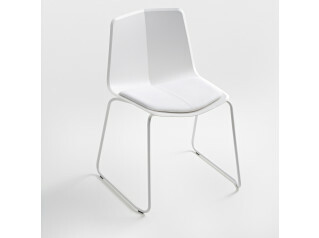 This stool is available in a variety of colours and upholsteries reflecting its versatility and functionality. 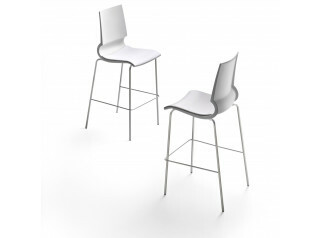 You are requesting a price for the "Stratos Bar Stools"
To create a new project and add "Stratos Bar Stools" to it please click the button below. 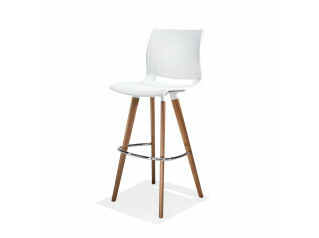 To add "Stratos Bar Stools" to an existing project please select below.